Learn how to run, how to train, and how to race. Spend a full day learning how be the most efficient and effective trail runner you can be. 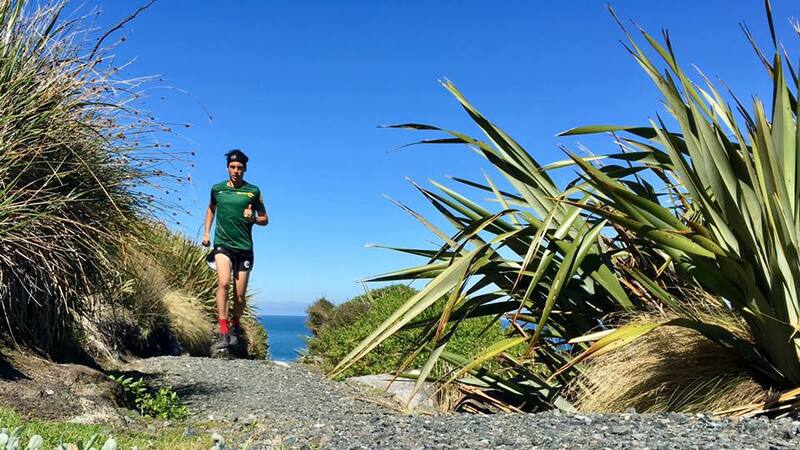 During the Trail Running Masterclass, you can expect to learn the fundamental techniques required to run efficiently, as well as how to apply those techniques to running up-hill, down hill, and on a variety of different types of terrain. Over lunch we will explore ideas around how to train including training principles, physiology and nutrition as well as answer any questions you might have. Performing at your best is not an accident. You can expect to explore the art of putting it all together to maximise your potential. Warm Up & Testing Session. Lunch Discussion incl. Question & Answer (lunch is NOT included). Fundamentals of Running. Technique Workshop. The Fundamentals of Running - Technique Workshop and the Trail Running - Technique Workshop happen as part of the Trail Running Masterclass. If you are not able to attend the entire running masterclass, you can register for these workshops separately here. ​The masterclass is a combination of theory and practice. A good level of fitness is required in order to attend the masterclass. Participants can expect to cover for the workshop, and you can expect to cover 20km+ during the day. The masterclass is geared towards adults, though I am more than happy for youngsters to attend the session. Children under the age of 15 need to be accompanied by an actively participating adult. ​Final details for the masterclass will be emailed out to participants no later than a week before the workshop.